Sam Beal’s inaugural season is over before it even began. 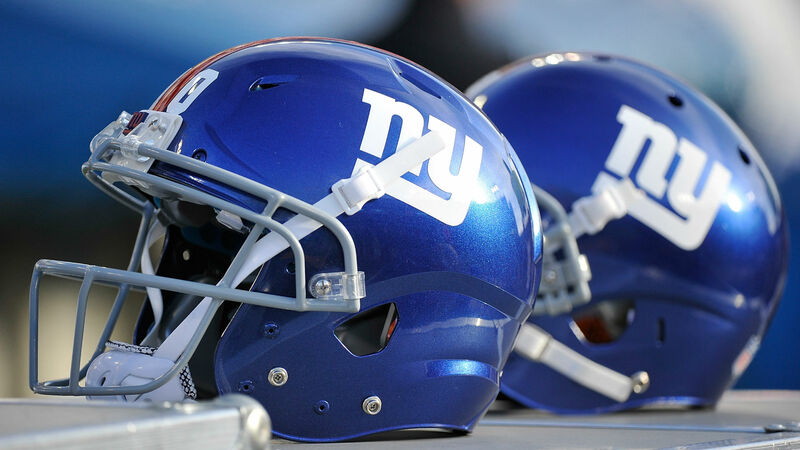 The Giants rookie cornerback is expected to miss the entire season with a shoulder injury, ESPN reported Wednesday. According to NFL Insider Ian Rapoport, Beal is likely to have surgery after suffering a dislocated shoulder in a “weird practice accident” on Monday. NJ.com noted that Beal aggravated a pre-existing shoulder injury that had required a corrective procedure 18 months earlier. Beal, who was taken by New York earlier this month in the supplemental draft, was anticipated to see regular-season action behind starters Janoris Jenkins and Eli Apple. Beal, 21, signed a four-year contract worth $4.08 million with the Giants that included a $1.04 million signing bonus.